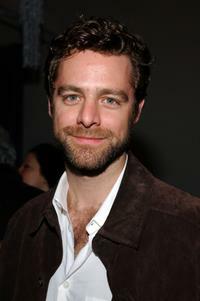 David Sutcliffe at the after party of "Happy Ending" during the 2005 Sundance Film Festival. 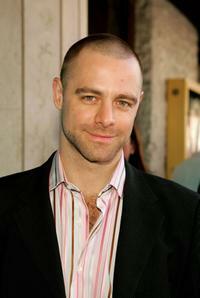 Steve Coogan and David Sutcliffe at the press conference of "Happy Endings" during the 2005 Sundance Film Festival. 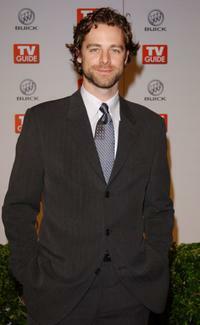 David Sutcliffe at the premiere of "13 Going on 30." 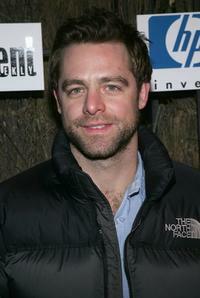 David Sutcliffe at the 2005 Sundance Film Festival. 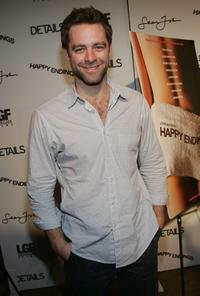 David Sutcliffe at the after party of the premiere of "Pretty Persuasion." 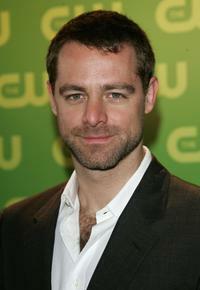 David Sutcliffe at the CW Television Network Upfront. David Sutcliffe at the Los Angeles Film Festival premiere of "Happy Endings." Lisa Kudrow, Jason Ritter and David Sutcliffe at the 2005 Sundance Film Festival. 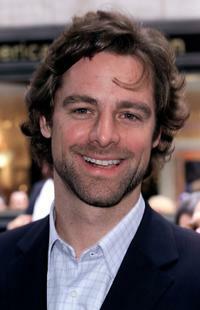 David Sutcliffe at the Entertainment Weekly's Winter Wonderland Sundance Bash during the 2005 Sundance Film Festival. 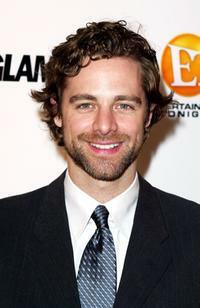 David Sutcliffe at the Entertainment Tonight Emmy party. 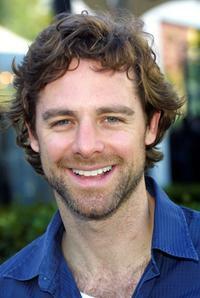 David Sutcliffe at the first TV Guide Primetime Emmy party. 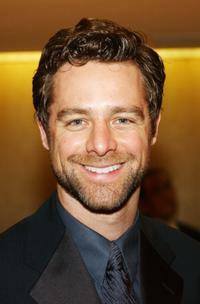 David Sutcliffe at the 2003-2004 ABC Upfront. 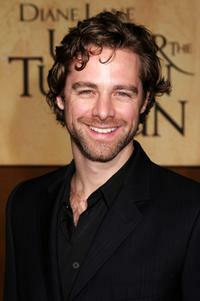 David Sutcliffe at the premiere of "Under The Tuscan Sun." 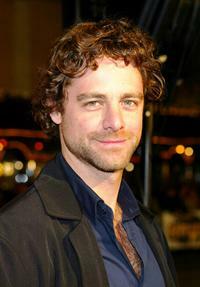 David Sutcliffe at the 18th Annual Genesis Awards. 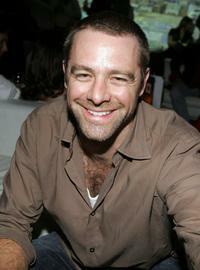 David Sutcliffe at the Judith Ripka/In Touch Weekly party during the Mercedes Benz Fashion week. 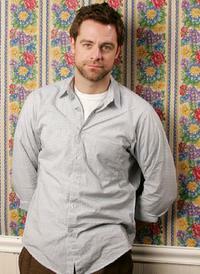 David Sutcliffe at the Second Annual Stuart House Benefit. 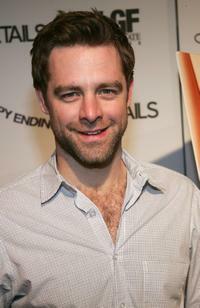 David Sutcliffe at the Los Angeles premiere of "The Big Bounce."